No, you cannot have mixed affiliations when affiliated with a US PRO. You must be represented by a publishing entity that is affiliated with the same PRO that you are affiliated with as a writer. For example, you cannot be with BMI as a writer and then be with ASCAP as a publisher. This causes conflicts. There must be consistency with your affiliation in order for your works to be registered. It is important that if you choose to set up your own publishing entity that you do so with the same PRO that you are affiliated with as a writer. 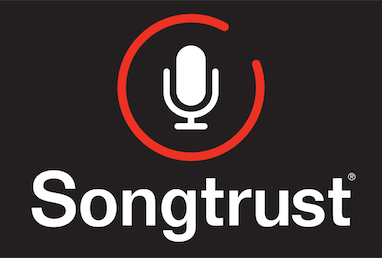 You also do not need to set up your own publishing entity, as Songtrust will act as your publisher.